Around the world, theaters are some of a country’s most beautiful buildings. After all, it’s only fitting that monuments to culture should be works of art themselves. We’ve collected photographs of some particularly stunning theaters worldwide. 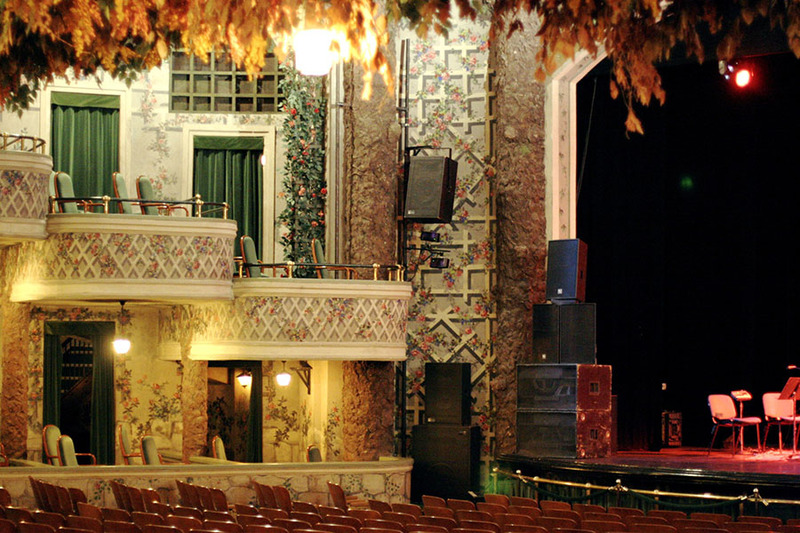 However, there are more lovely theaters out there than we can possibly list. Below we take a look at a selection of the venues that we believe you should add to your bucket list. Founded by the pioneering American actor and director Sam Wanamaker, Shakespeare’s Globe is a unique international resource dedicated to the exploration of Shakespeare’s work and the playhouse for which he wrote, through the connected means of performance and education. Originally constructed in 1599 by Shakespeare’s playing company (the so-called Lord Chamberlain’s Men), the structure was decimated by a fire 14 years later. A second structure was promptly erected, only to be closed in 1642, a mere 26 years after its founder’s death. 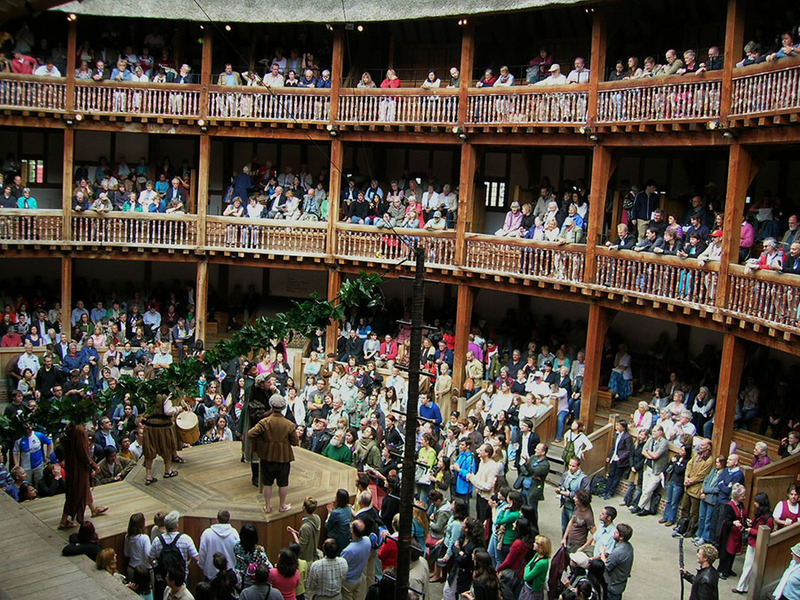 A faithful replica of the structure (dubbed “Shakespeare’s Globe”) was opened to the public in 1997, just 750 feet from the site of its predecessors. It offers the world’s largest exhibition dedicated to the greatest scribbler in the English language, complete with actors, recordings and interactive displays. 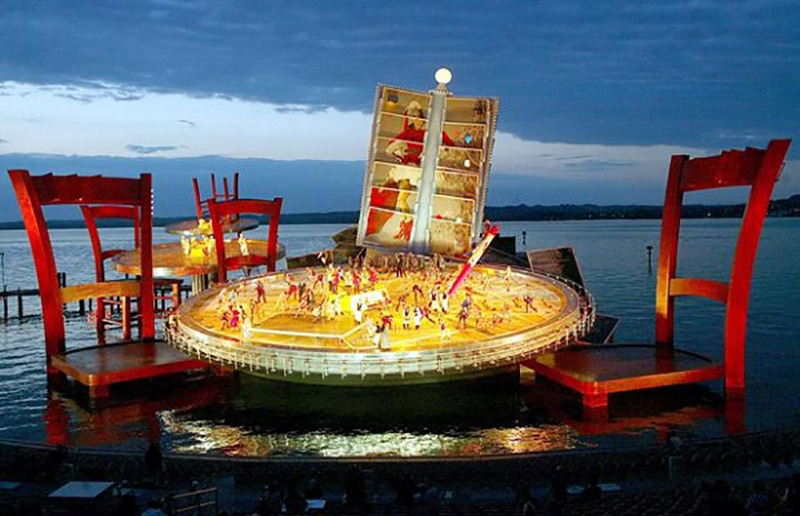 One of the world’s most amazing opera stages floats on Lake Constance along the shore of Bregenz, Austria. The Seebühne (or floating stage) is just one of several venues that host performances each year during the Bregenzer Festspiele (Bregenz Festival), but it is by far the most spectacular. The open-air theater has become famous over the years for its artistic design and grand scale. 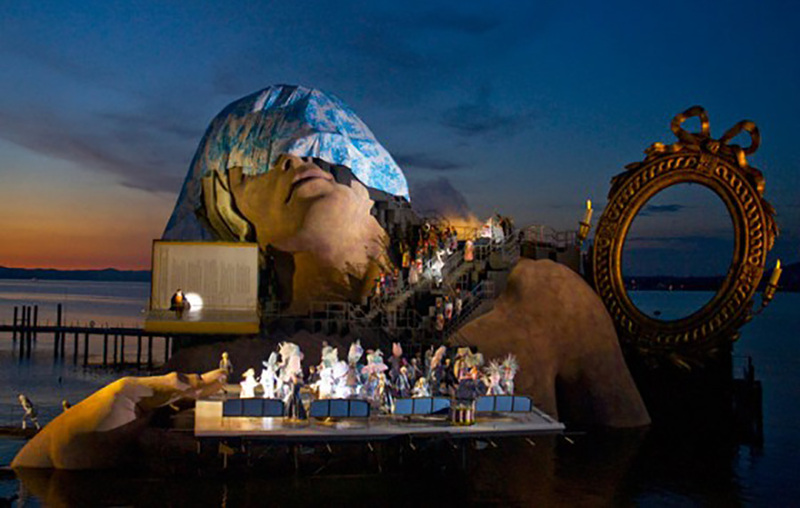 Even if you’ve never been to the Bregenz Festival, you’ve already seen this stage if you caught the 2008 James Bond film, Quantum of Solace, which features a performance of Puccini’s Tosca on the Seebühne . The Sydney Opera House is a masterpiece of late modern architecture by Jørn Utzon that pushed architecture and engineering to new limits, and which has had an enduring influence on late 20th century architecture and beyond. The design represents an extraordinary interpretation and response to the setting in Sydney Harbour. Today, the Sydney Opera House is one of the busiest performing arts centres in the world, each year staging up to 2500 performances and events, drawing around 1.5 million patrons, and attracting an estimated 4 million visitors. 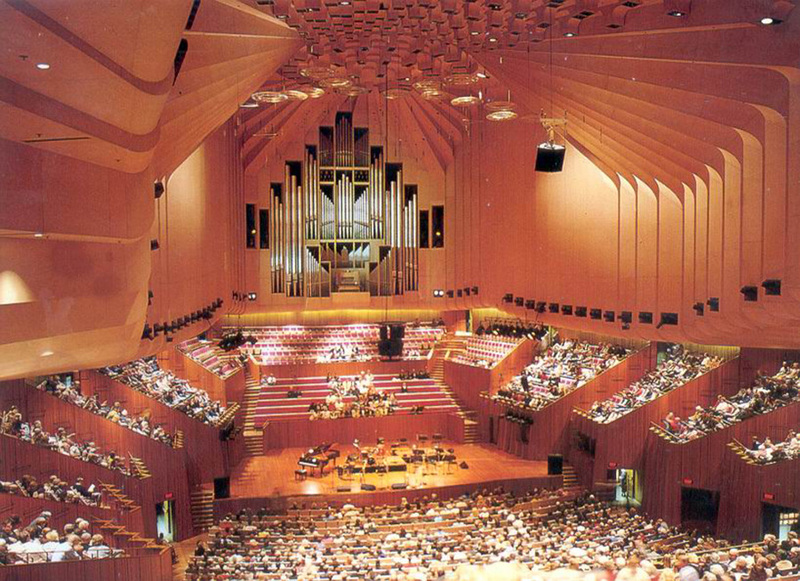 The Sydney Opera House was inscribed on the World Heritage list in 2007. Designed by the architect Lluís Domènech i Montaner, it was completed in 1908 for the Orfeó Català, a choral society founded in 1891 that was a leading force in the Catalan cultural movement that came to be known as the Renaixença (Catalan Rebirth). It was inaugurated February 9, 1908. The project was financed primarily by the society, but important financial contributions also were made by Barcelona’s wealthy industrialists and bourgeoisie. The Palau won the architect an award from the Barcelona City Council in 1909, given to the best building built during the previous year. Between 1982 and 1989, the building underwent extensive restoration, remodeling, and extension under the direction of architects Oscar Tusquets and Carles Díaz. 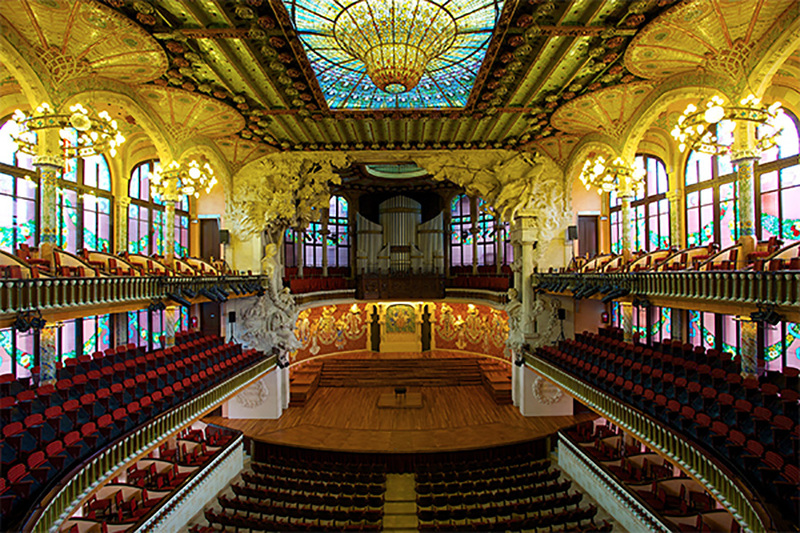 In 1997, the Palau de la Música Catalana was declared a UNESCO World Heritage Site along with Hospital de Sant Pau. Today, more than half a million people a year attend musical performances in the Palau that range from symphonic and chamber music to jazz and Cançó (Catalan song). The Tampa Theatre and Office Building is a historic U.S theater and city landmark in the Uptown District of downtown Tampa, Florida. On January 3, 1978, it was added to the U.S. National Register of Historic Places. The Theatre features a wide range of independent, foreign, and documentary films on a daily basis. It is Tampa’s only non-profit movie palace, and operating costs are supported by its members, donors and corporate sponsors, as well as by ticket and concessions sales. It has often been used as a backdrop for movies, music videos and local programming. 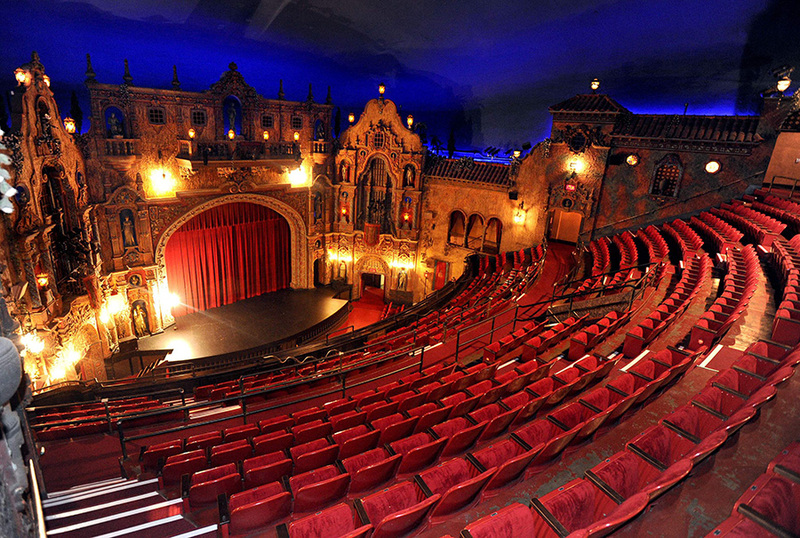 Designed by architect John Eberson, the Tampa Theatre opened in 1926. The interior resembles a Mediterranean courtyard and ceiling is embedded with 99 lamps to resemble twinkling stars. Designated a national historic site in 1982, the Elgin & Winter Garden Theatre Centre is the last “double-decker” or stacked Edwardian theatre facility in the world. Built in 1913 as the flagship of the famous Loews chain of vaudeville theatres, the 1,500-seat Elgin theatre (downstairs) is a sumptuous affair with royal boxes and exquisite gilded plaster details. Upstairs, however, is the magical Winter Garden, named for the trompe l’oeil paintings of vines and pastoral, and the fabulous simulated fire-proof garden that hangs from the roof, including thousands of beech boughs. Multi-million dollar renovations mean that for all the ambiance, these two theatres are state-of-the-art.